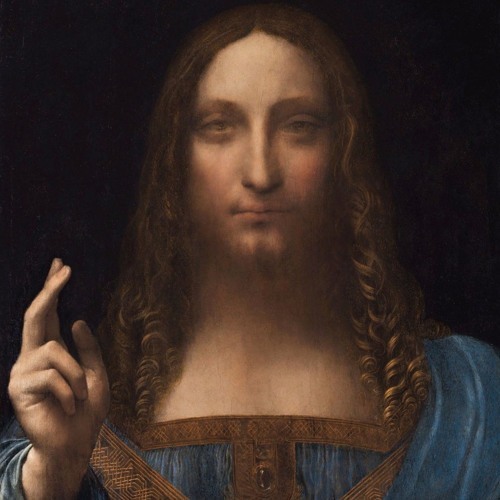 The $450m sale of Leonardo da Vinci's Salvator Mundi was surrounded by a the near constant repetition of the erroneous idea that there are doubts about the work's authenticity. From news reports to essays by Contemporary art critics miffed at the growing spectacle, writers ignored the consensus among scholars and scientific researchers that the work is the lost work of the Renaissance master. In this podcast, Bendor Grosvenor, an Old Master dealer credited with numerous 'sleeper' finds and the host of "Britain's Lost Masterpieces," discusses the 2011 National Gallery show on Leonardo that admitted the Salvator Mundi into the canon of the few recognized works by the artist. Grosvenor also addresses the tone of the Old Masters market, his hopes that this sale will remind art collectors of the enduring popularity of Old Master paintings and spur more attention to the field.